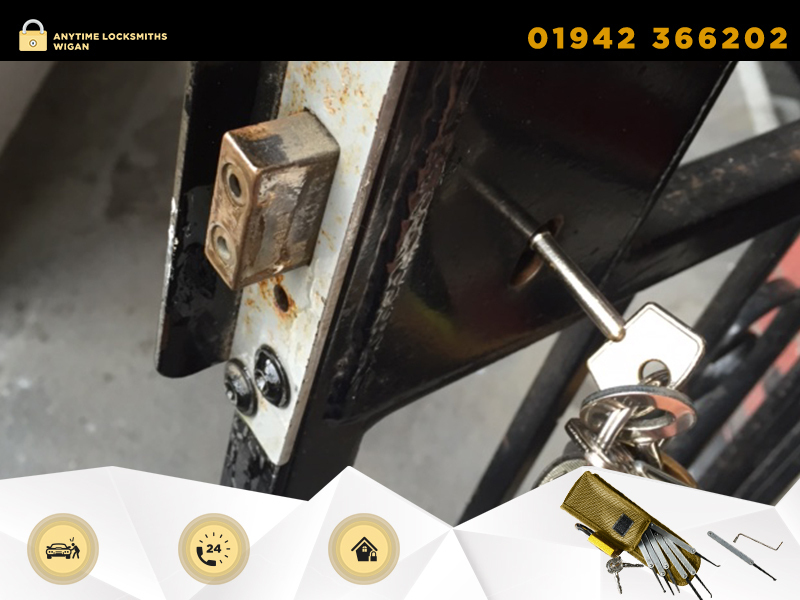 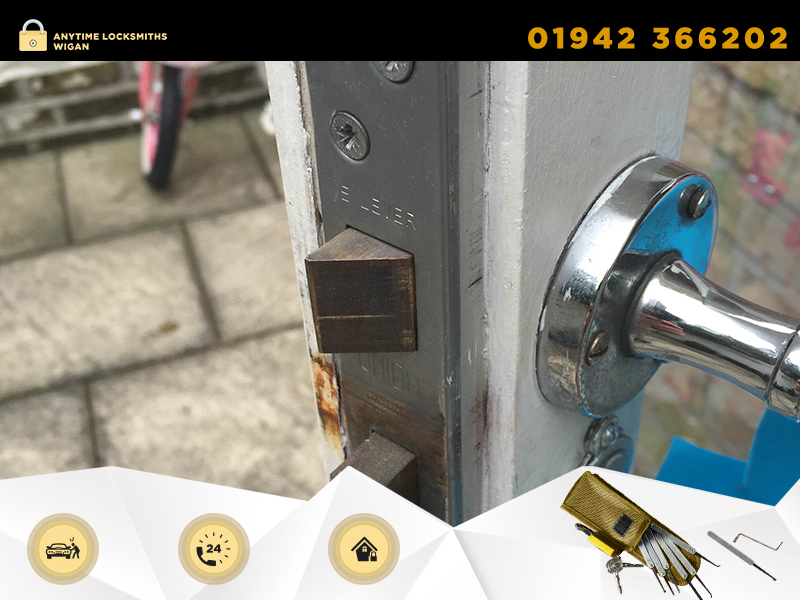 Anytime Locksmiths Wigan Anytime Locksmiths Wigan provide 24hr locksmith services for when you find yourself locked out and for all your other locksmith needs. 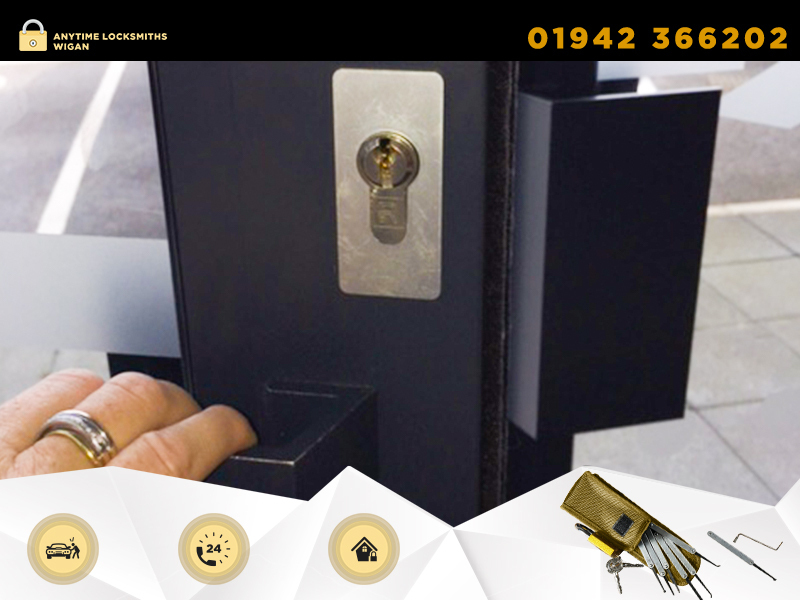 Call 01942 366202 for professional locksmiths in Wigan WN1-8 and around Greater Manchester. We offer great service at reasonable prices. 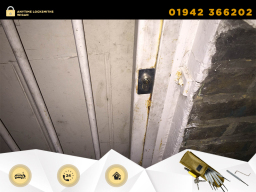 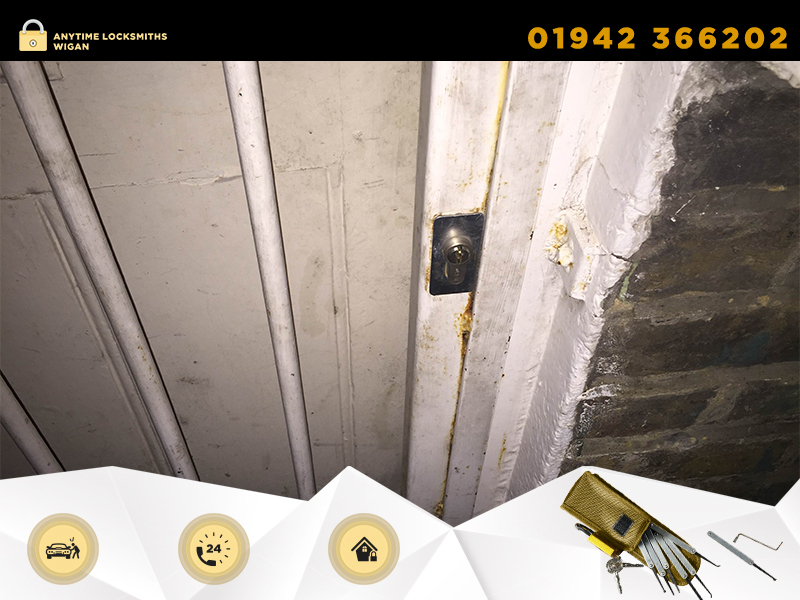 Visit our website http://www.wiganlocksmiths24hr.com/ for more information and advice, or simply fill in the online form and we'll call you back with your free price estimate!